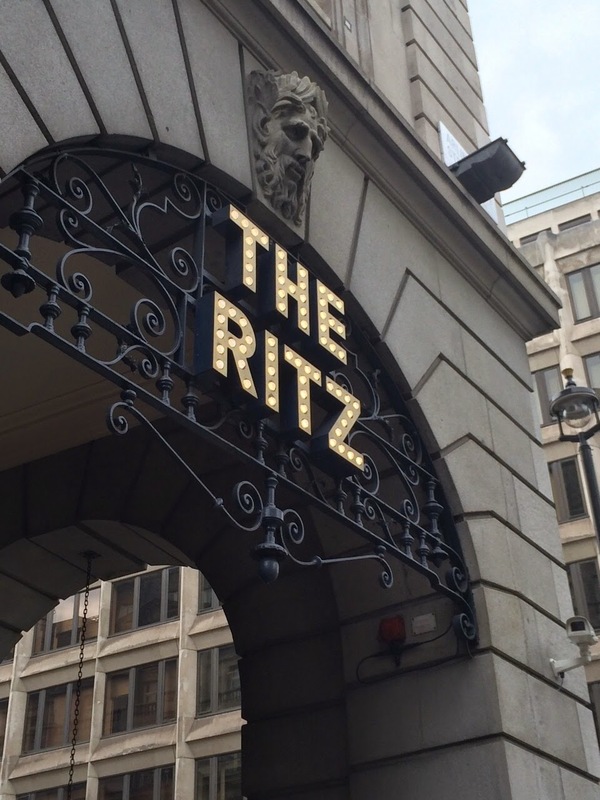 It was my boyfriend’s 21st birthday this summer, and as cake and sandwiches are two of his favourite things, I thought that Afternoon Tea at The Ritz would be the perfect way to celebrate. I’d actually been before for a family occasion and loved having the chance to dress up and pretend I was posh for the afternoon. Plus what better way to spend a rainy day than to have someone on hand to refill you with tea, sandwiches and scones? If you haven't read Part I of my Florida adventures, you may want to check that before continuing with this post. To quickly catch you up, we have made it to Florida, fully explored the hotel, conquered Disney World and are ready to experience our final two destinations: SeaWorld and Universal! I wasn't overly excited about visiting SeaWorld before we went, but it ended up being one of my favourite days. As with pretty much all the parks we visited, you could easily spend a couple of days at SeaWorld, as there is so much to see and do, from aquarium-like attractions and animal shows to huge rollercoasters and log flumes. Back in August I spent an exhausting, but really exciting, 10 days in Florida, visiting the theme parks and generally making the most of the excuse to act like a child. Having always been a Disney fan and only having visited the USA once before, I couldn't turn down the chance to combine the two.